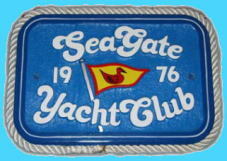 The theme for the headings on the 2016 Event pages is local Yacht Clubs that SeaGate Yacht Club members can visit. Take advantage! !